The biggest event in computer graphics is nearly here. SIGGRAPH 2017 returns July 30th through August 3rd in Los Angeles, promising to showcase the latest innovations in computer graphics wizardry. Attendees will watch interactive stories and bleeding-edge graphics engines at work in VR at this year’s event, along with demonstrations and showcases featuring some of the entertainment industry’s biggest brands. The event features 177 exhibitors showing off new techniques and technologies. 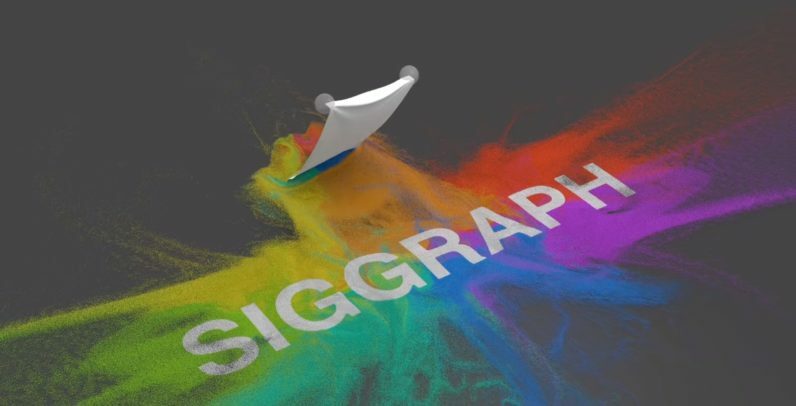 The vision of art and technology that allows Hollywood to show us fictional worlds in detail, or a designer to simulate seven million grains of sand in motion, is what SIGGRAPH is all about.